We’ve all seen those high-end hair products lining the shelves at discount department stores like Nordstrom Rack and T.J. Maxx. But Jet Rhys, a salon owner in San Diego, says you shouldn’t even think about buying them. “Often, those products have been sitting in warehouses for years, and they are watered down and expired,” she explains. “I prefer the look of a sheer foundation paired with a creamy concealer to add the coverage where you need it,” says makeup artist Ashleigh Ciucci. “Using these products gives the skin a fresher and more modern look.” If you are looking for some hefty coverage to conceal frustrating issues like rosacea or vitiligo, then full-coverage foundation could be a good option. Sodium lauryl sulfate (SLS) is a detergent-like ingredient that gives cleansers their lather. 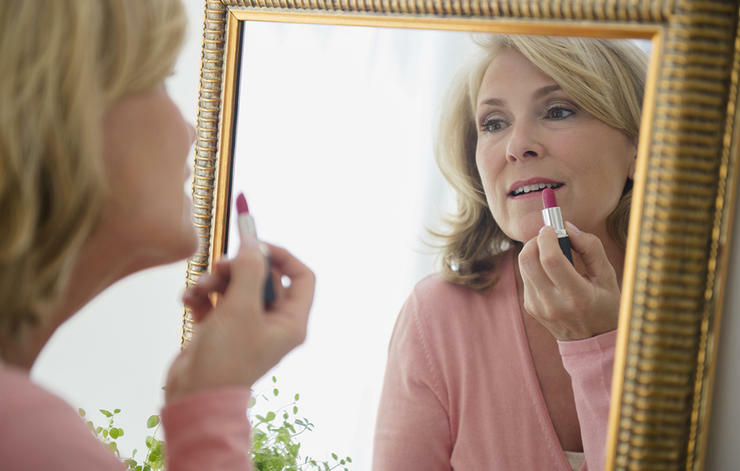 Yes, it removes dirt, oil, and makeup pretty well, but there’s a big downside: “It can irritate your skin and dry it out,” warns Debra Jaliman, MD, a dermatologist in New York City and author of Skin Rules: Trade Secrets From a Top New York Dermatologist. 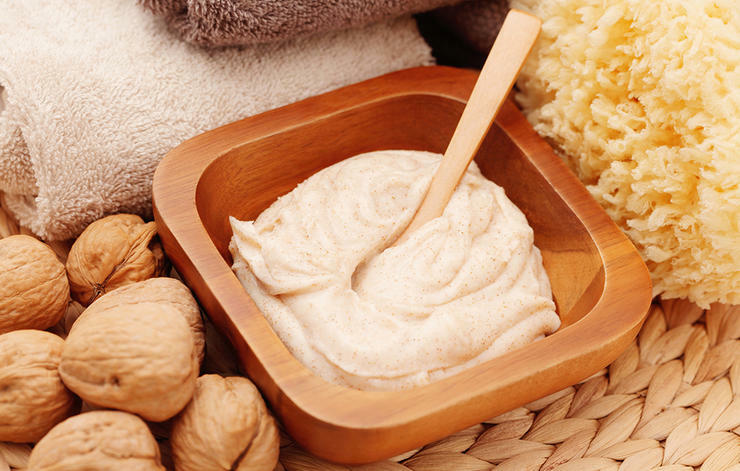 The strong cleansing agent can strip skin of its natural oils, leaving it tight, dry, and inflamed. Jaliman suggests face washes made with the ingredient decyl polyglucoside. “It’s a natural and mild surfactant that cleans the skin, yet maintains balance without causing dryness,” she says. The ingredient is found in Acure Facial Cleansing Gel ($8, amazon.com). 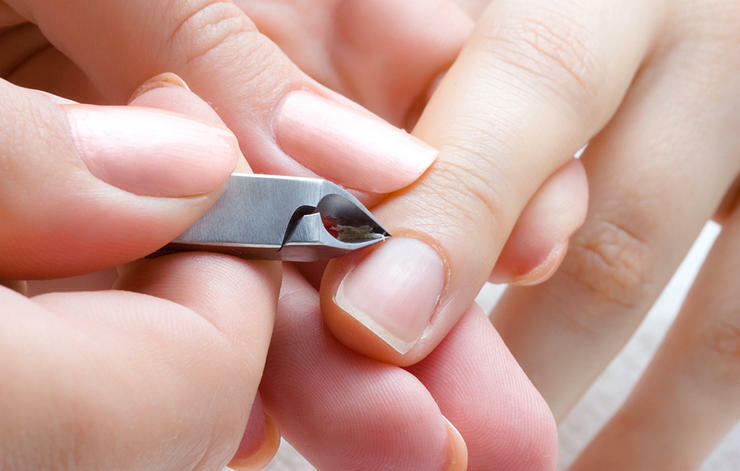 It’s okay to clip any hanging, ragged cuticles with a pair of clean cuticle trimmers, but don’t snip the rest of your cuticle. When you get out of the shower, use a washcloth or a cuticle pusher to gently push back the skin. Your skin will be super soft from the steam, so this should be a quick and easy task. 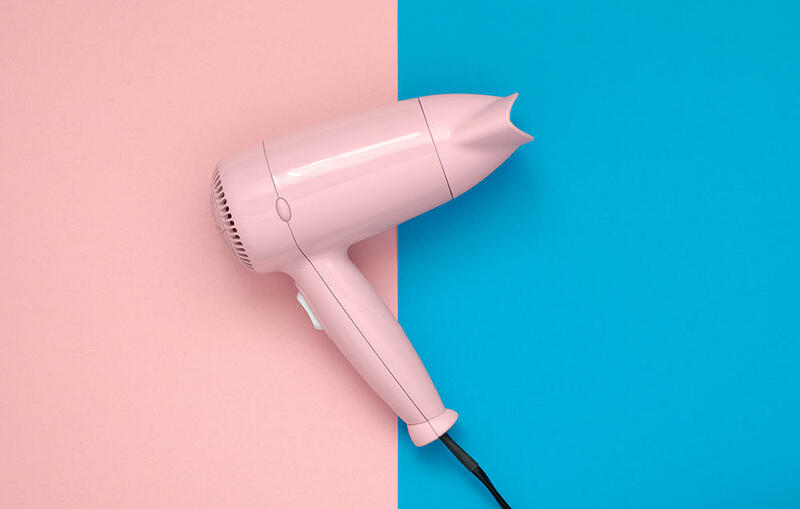 Traditional, alcohol-based toners will only dry out your skin, cautions Joshua Zeichner, MD, a dermatologist in New York City. “Oftentimes, adult women with acne actually have dry skin, despite their oil and breakouts,” he says. Like SLS, alcohol strips skin of its essential moisture, exacerbating dry skin. They provide the hydration you need without the pore-clogging oil. “I find that oil-free moisturizers, alongside acne medications, get better results than the drying effects and barrier disruption associated with harsh toners,” says Zeichner. Try Neutrogena Oil-Free Moisture with Broad Spectrum SPF 15 Sunscreen ($9, amazon.com). If you like the idea of using a toner after cleansing, consider alcohol-free versions that add lightweight hydration, such as Fresh Floral Rose Toner ($40, sephora.com). Tourmaline emits negative ions that break down water molecules more quickly and efficiently than dryers made without it. That means your hair dries faster and is exposed to less damaging heat in the long run. Try Hot Tools Tourmaline Tools 2000 Turbo Ionic Dryer ($49, amazon.com). Gritty scrubs made with pulverized walnut shells can be really abrasive, causing microscopic tears that leave skin vulnerable to infection and inflammation, says makeup artist Sophia Porter. 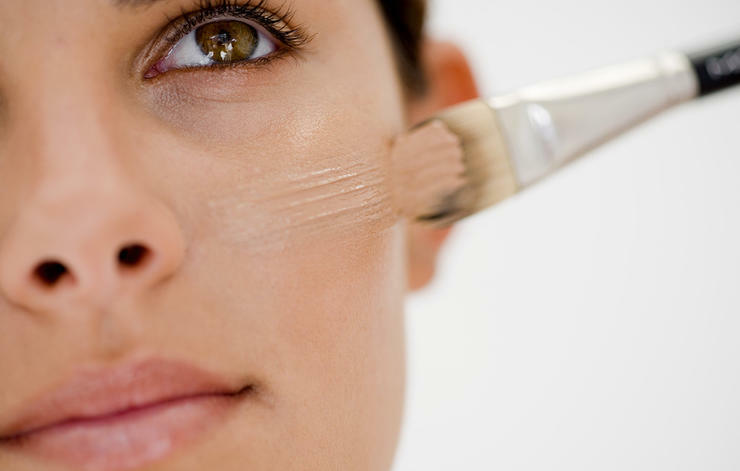 The acid gently and safely dissolves away the glue-like substance that holds dead skin cells on your skin, allowing them to be easily sloughed off. No scrubbing, or rough particles required. We like Aveeno Positively Radiant 60 Second In-Shower Facial ($7, target.com). Temporary root cover-up products made with waxes are a colorist’s pet peeve. “They’re hard to remove from the hair and block dye from penetrating,” explains Doug Macintosh, senior colorist at Louise O’Connor Salon in New York City. No need to walk around with visible roots; just switch to wax-free products that won’t impede dye molecules from getting into the hair shaft. Macintosh likes tinted powders such as Color Wow Root Cover Up ($34.50, ulta.com). Matte, long-wearing lip formulas tend to be overly drying on lips, leaving them looking and feeling rough—not exactly a look you’d want. Lips with a glossy or frosty texture look more kissable and touchable, says Ciucci. (You can make your own lip balm with this easy recipe from Prevention Premium.) Look for a product that also adds hydration, such as It Cosmetics Vitality Lip Blush Hydrating Lipstain ($24, ulta.com). 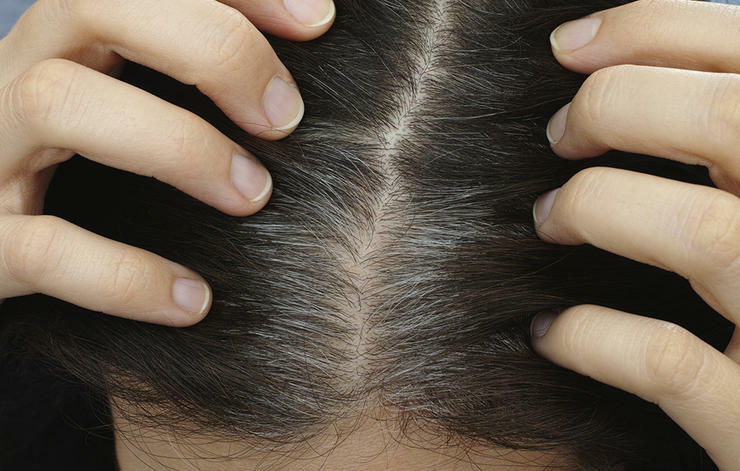 Silicone hair products make hair appear smooth and shiny—at first. But they leave behind a coating that can, over time, dull hair and block nutrients from getting into the hair shaft, says celebrity hairstylist Juan Carlos Maciques. 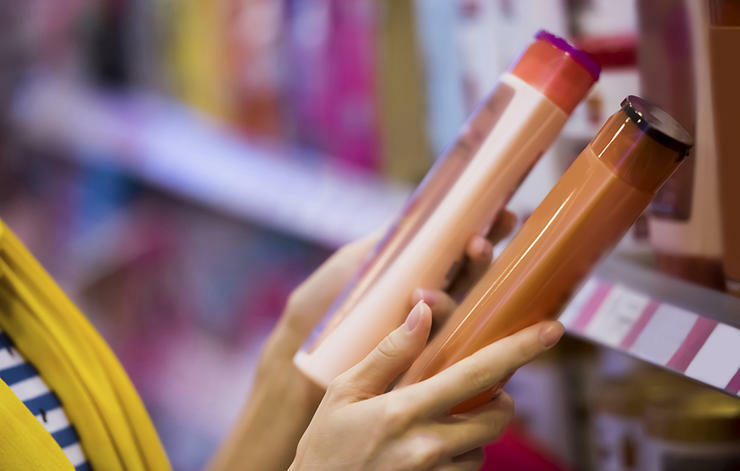 Not sure if your go-to products contain the chemical? Check the ingredient panel and look for words that end in ‘cone:’ Cyclomethicone, dimethicone, and methicone, for example, are all types of silicone, and there are countless others. A little oil adds sheen, control, and hydration to hair without the buildup. Try L’Oréal Professional Mythic Oil ($28, amazon.com). This noxious chemical alters the structure of the nail plate, making it harder. It also reduces nail flexibility and increases brittleness—a recipe for broken nails—and can cause irritation and separation of the nail plate and the bed (ouch). But a bigger issue? The Department of Health and Human Services named formaldehyde a known human carcinogen in 2011. “It’s remarkable that there are still many nail products, especially those touted as ‘nail treatments,’ that contain formaldehyde,” says Stern. With these formulas, you can rest easy that there is no formaldehyde lurking in the bottle. These products are also free of other potentially harmful ingredients such as toluene and dibutyl phthalate. Try 9-free Londontown Lakur ($16, amazon.com).